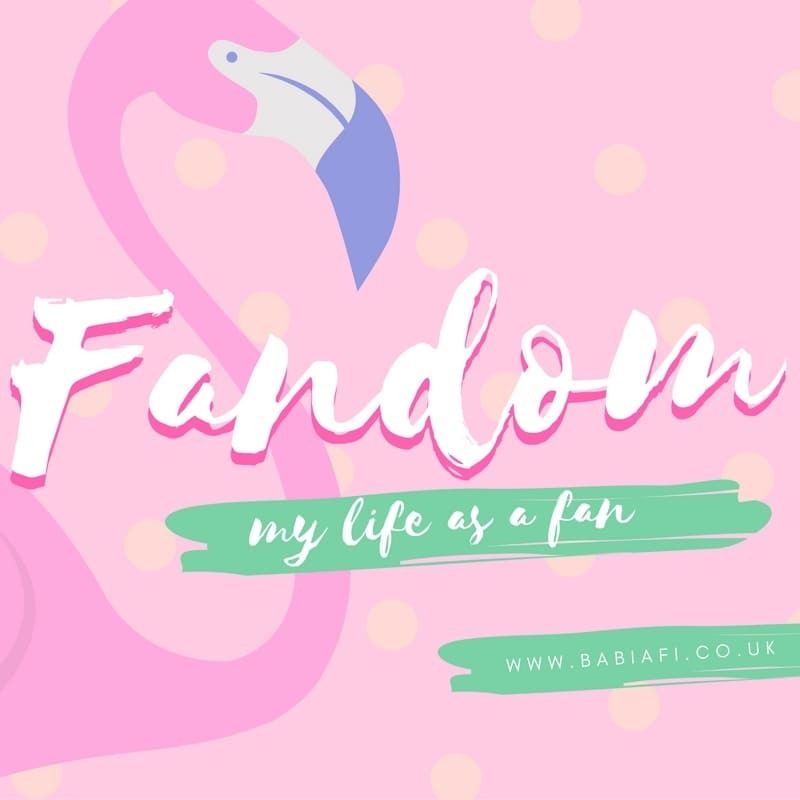 While researching my International Fanworks Day post on creators and their thoughts on fanfiction - cue obligatory pimping of that article - I kept running into listicles of authors who started out in fandom. It quickly became clear to me that these represented only the tip of the iceberg, especially as many of them struggled to actually name writers who had been in fic fandom rather than who wrote stories independently for their own amusement, or who are known to be okay with fandom like, say, John Scalzi or Neil Gaiman. I figured I could do better, so here I am putting my money where my mouth is. You'll find huge household names in this post, rubbing shoulders with obscure writers with a single self-published book to their name. And every possible permutation in between. It's just not the oddity the newspaper articles would have you believe. Fanfiction is absolutely everywhere in published fiction. For the most part it is not labelled as such, and the authors probably wouldn't consider it so either. But, to my mind, getting paid to write a tie-in novel or writing about a character now in the public domain doesn't make the work any less derivative. If you're playing in somebody else's sandpit, be that setting, character, or concept, chances are you're producing fanfiction. That, however, is an argument for another day! 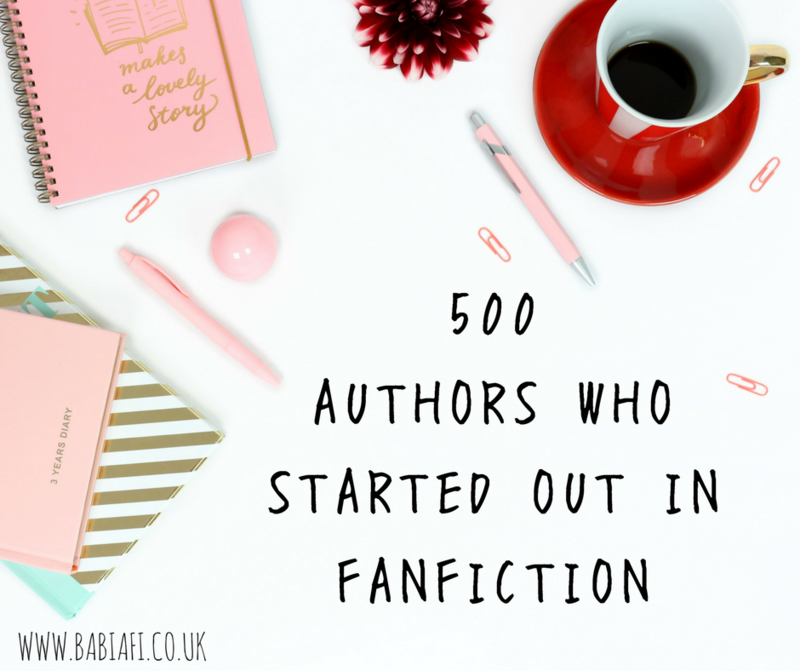 This post will look at the still plenty sizeable number of pro-authors who have admitted to writing or are well known to have written fanfiction, as well as fanfiction which has been picked up or 'pulled' for publication. The best known of them all is probably E. L. James; her bestselling Fifty Shades of Grey series started life as Master of the Universe, a Twilight fanfic, under the pen name Snowqueens Icedragon. 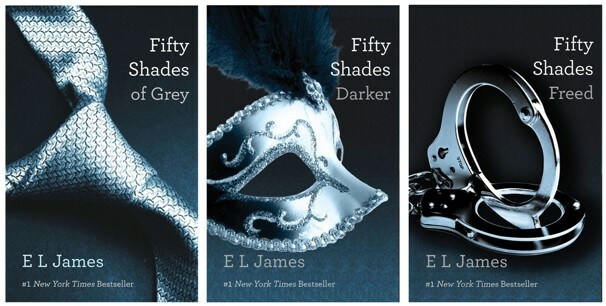 The book trilogy has now sold over 125 million copies and been adapted into hit Hollywood movies. While Fifty Shades polarised opinion, the hype around it served to introduce the public at large to the concept of fanfiction, and showed a lot of fanfic writers what kind of reward might be out there if they 'filed off the serial numbers' (i.e. changed the names and switched the fandom specific details). - Douglas, Nell E. S.
- King, Tyler. aka Layke, Taryn. Boyband fandoms have also proved a fertile breeding ground for published fanfiction. Emily Baker's Loving The Band was originally posted to movellas.com as One Direction fanfiction - then aged just 16, she was approached by Penguin for the rights to publish it. 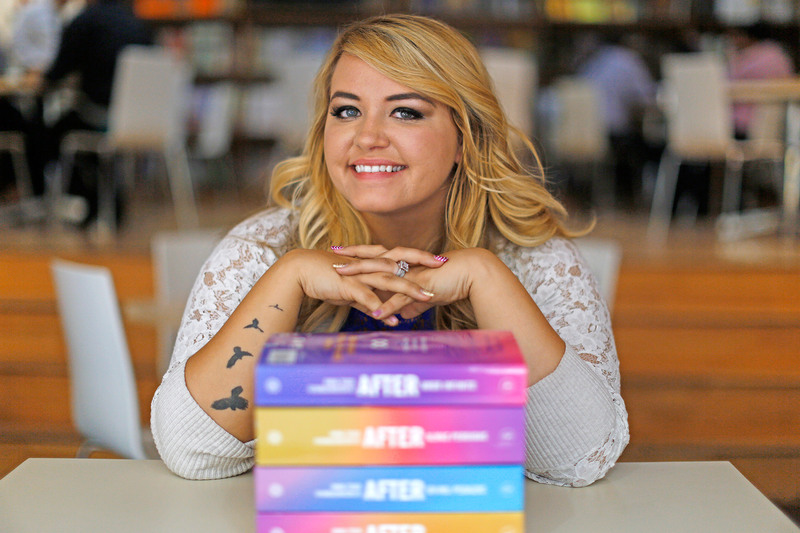 In 2014 the first book in Anna Todd's After series was published; it had previously been published as a Harry Styles/Original Character fic on Wattpad, where it was the most read story on the site. Similarly, Ashley Royer's 5SOS fic Remember to Forget was picked up by Blink YA for publication after it was posted to Wattpad. - Dean, Vivien. aka Jamie Craig. - Espinoza, Pepper. aka Jamie Craig. - Mandrake, Michael. aka Sharita Lira. aka Rawiya. While some famous authors admit to cutting their teeth writing 'drawer fic' (fanfiction never shared with a wider circle or posted online) - Meg Cabot, Tamora Pierce and Pamela Dean all wrote media based fic for their own or close friends' amusement, for example - outside of P2P (pulled to publish) books it's a little rarer to hear of those who were, and in some cases still are, actively part of fic fandom. 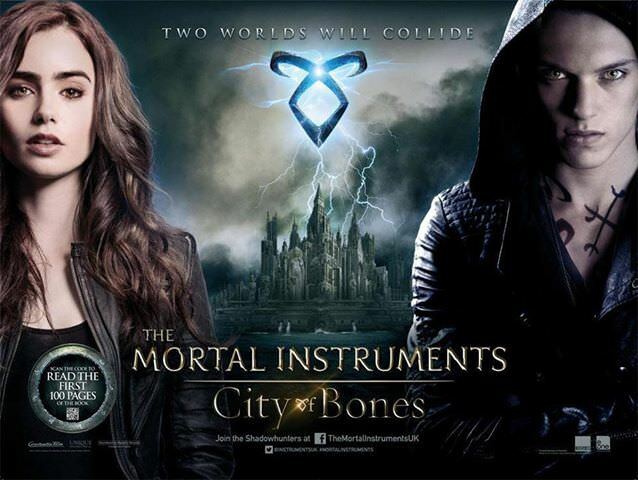 But Cassandra Clare, author of The Mortal Instruments series, was a fandom BNF (Big Name Fan, a kind of fandom celebrity) before going pro. The Very Secret Diaries, Cassandra Claire's popular Lord of the Rings comedy series, was one of the very first pieces of fanfiction I ever read! Today Clare is a multi-award winning author worth over $8 million. Clare first made her name on FFN (fanfiction.net), but today the go to website for fic based on western media is the Archive of Our Own. Its founding member was Naomi Novik, best known for the Temeraire fantasy series. Novik even continues to write fanfiction under the same fannish pen name, an open secret in fandom circles. It's impossible to say how many published authors remain active in fandom, as many prefer to keep their fannish and RL identities separate. Some are happy for the world to know about their fannish activities though; for example, children's author R.J. Anderson has written publicly about her choice to stay in fandom, and Diane Duane's fans use a dedicated tag on Tumblr to ensure she doesn't see fic based on the Young Wizards series. The prevailing legal advice is that authors should not read fanfiction based on their own work, lest they inadvertently pick up ideas and risk a court battle over intellectual property. This mostly stems from an infamous case involving Marion Zimmer Bradley, a sci-fi and fantasy author who was active in her own fandom, as well as mainstays like Trek and Tolkien. The Fanlore article goes into some of the incredibly convoluted and complicated issues surrounding it but, suffice to say, the problem wasn't so much the academic principle and more wrangling over money. Even with the spectre of the MZB debacle some authors are happy to acknowledge they read (e.g. Bernard Cornwell) - or even write! - in their own fandoms. - Caine, Rachel. aka Julie Fortune. - Hallaway, Tate. aka Lyda Morehouse. - Katherine, Anna. aka Katherine Crighton & Anna Genoese. - Smith, L.J. Kind of! This list is by no means exhaustive! What I hope it provides is a resource for acafans looking at the crossover of fanfiction and commercial authors, and inspiration for all those fan writers who want to try for publication but lack the confidence.